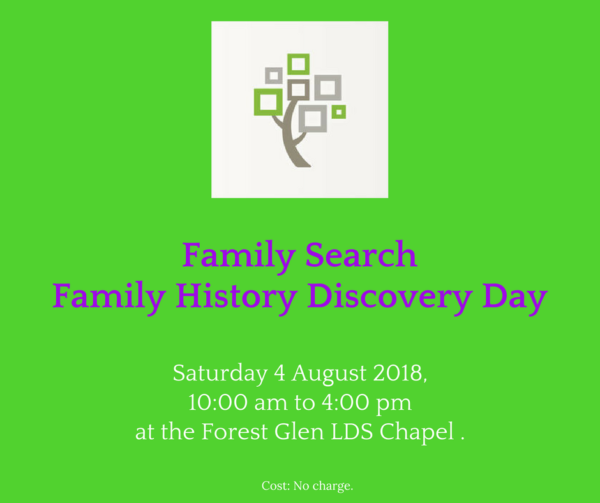 Family Search is holding a Family History Discovery Day at the Forest Glen LDS Chapel on Saturday, 4th August 2018, from 10.00 am to 4 pm. All are welcome; and there is no charge. This is the third year that they have organised this special Family History Day to commemorate National Family History Month in August. 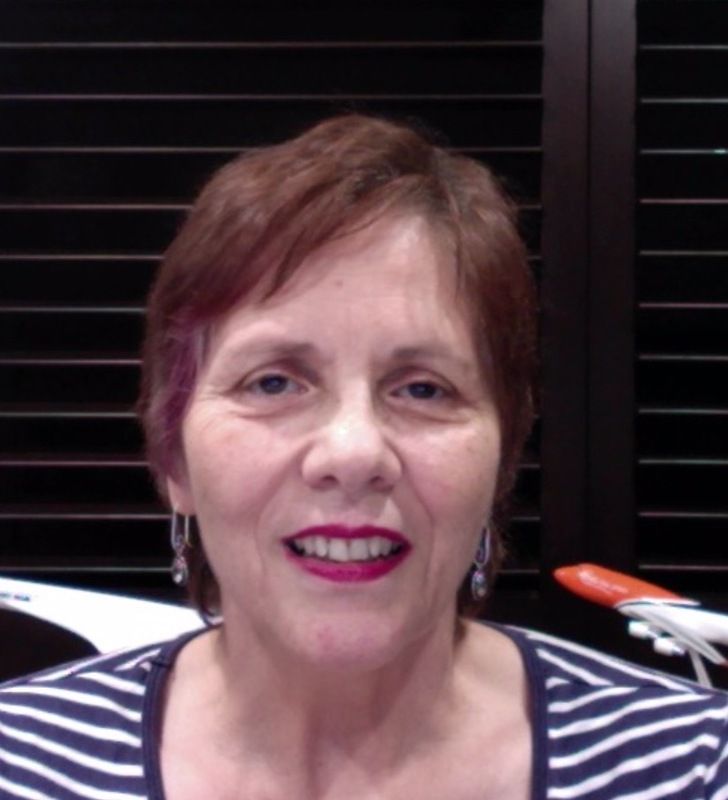 Most of the feedback they have received is that it is a beneficial and interesting for anyone wanting to pursue their family history research. To register, go to www.lds.org/familydiscoveryday. Use the Click Here to Find an Event button, then enter in Sunshine Coast Queensland Australia to find this event. Locate the Register Here link, click and then enter your details. Once registered, you will all receive an individual invitation with class times and details, so that you can pick which presentations you want to attend. For people staying all day, some light refreshments will be served during the lunchtime break. Anyone with special dietary requirements they suggest that you bring a packed lunch. 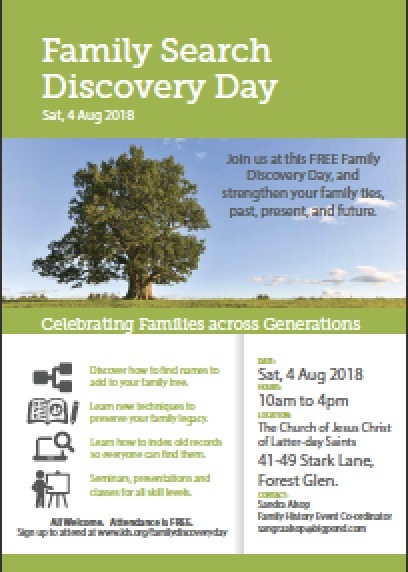 Could I please enroll for the Family History Discovery Day on 4 August 2018.